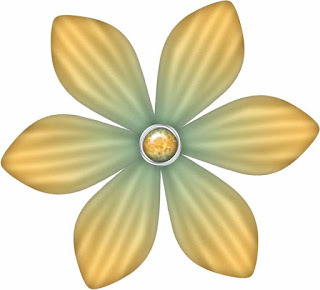 The direct link for this FREE flower is below. 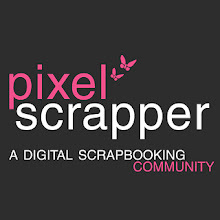 I, as well as other scrapbook designers, offer thousands of papers and elements for FREE at Pixel Scrapper. All you have to do is sign up for a membership, which is also FREE. HERE is the direct link to download this FREE scrapbook paper. I would like to ask a favor. When you click on the direct link above, please share this paper on Pinterest and Facebook. The more times my free papers and elements are shared the sooner I will qualify for the ability to increase the number of FREE papers and elements I can upload each week. Witch's Brew Flower #2 - free scrapbook element.